If you skipped UFC on FUEL TV 8 on Saturday, you’re lucky because you really didn’t miss anything until the final three fights of the night. 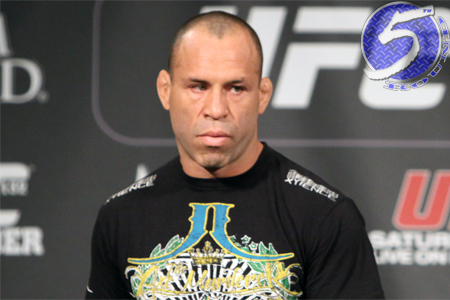 Wanderlei Silva (pictured) returned to where it all began to meet Brian Stann in the show’s featured attraction. The former PrideFC middleweight champion entered the scrap as a 2.5-to-1 underdog, but managed to turn back the hands of time to post another thrilling victory in The Land of the Rising Sun. When the dust settled on their shootout, Silva put “The All-American” to sleep at 4:08 in the second round. The Brazilian took home ‘Knockout of the Night’ and ‘Fight of the Night’ (along with Stann) honors. UFC on FUEL TV 8 took place inside Saitama Super Arena in Japan.